Self-service and automated shopping experiences are growing in value and retail kiosks are becoming integral to the in-store buying process. Cammax provide a variety of retail solutions, from wall and desk mounted options, through to freestanding and vending; that can maximise your impact in retail environments, by attracting attention to your products and improving the overall buying and selling experience. With a view to continually improve the efficiency of service within retail sectors, a Cammax Kiosk can empower customers to browse a virtually limitless product inventory, view product specifications, check stock levels and securely purchase products. The simplicity of Cammax software ensures that all customers are able to navigate the touch screen with minimum assistance from staff; reducing human error and staffing overheads. Automated retail solutions present a great opportunity for interacting and engaging customers through tailored promotions, loyalty programs, and cross and up-selling opportunities. Retailers can increase customer spending through targeted promotions and multi-channel recommended products; to improve shopper engagement, optimise customer loyalty, and more importantly, drive sales. Retail kiosks streamline sales process making it quick, simple and hassle free; eliminating time spent queuing and giving the consumer greater convenience. 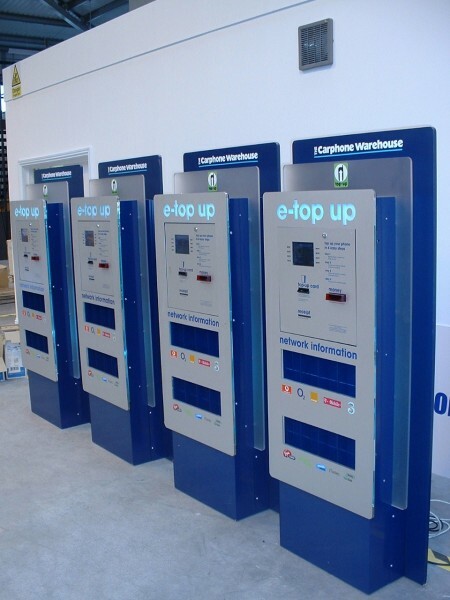 Kiosks provide endless opportunities to boost both customer satisfaction and store profits; enabling customers to reserve, order and purchase items with ease and efficiency. The ability to communicate with foreign-speaking customers means that there is less room for misunderstandings due to language barriers. 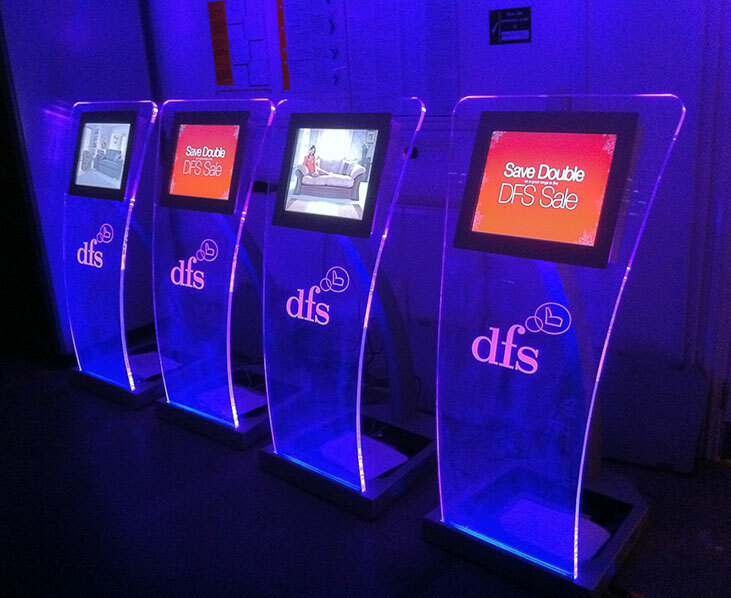 A multilingual Retail Kiosk can provide information about products in the preferred language of the kiosk user. Catering for diverse customers enables users to remain independent, regardless of their mother tongue, and also ensures that all customers receive the same level of service.